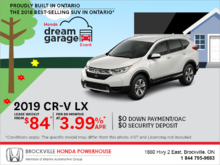 Lease the 2019 Honda CR-V! 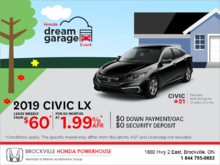 Visit Brockville Honda Powerhouse today to see for yourself Honda’s impressive lineup of ATVs. There is a Honda ATV or side-by-side for all tastes and budgets, and it can be found at Brockville Honda Powerhouse Center. Visit us today to learn more about the latest Honda all-terrain-vehicles and side-by-sides. Honda ATVs are designed by engineers who understand the needs of consumers of off-road vehicles. Honda’s range of ATVs offered at Brockville Honda Powerhouse consists of a unique combination of off-road capability, comfort, agility, and reliability. Honda’s ATV family provides models designed to be useful and versatile, athletic, or recreational. Looking for an ATV able to perform well on all types of terrain? Try the Honda TRX500. If you are looking for a fun and sporty ATV, then nothing beats the Honda TRX450R or TRX400. We also have a complete inventory of Honda TRX680 and TRX500PG, as well as the full remaining lineup of Honda ATVs. 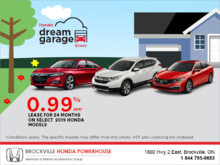 For a dose of fun, turn to Honda’s range of side-by-side vehicles designed for 2 or 4 passengers at Brockville Honda Powerhouse. Narrower and capable of navigating any terrain, Honda side-by-sides are designed to provide you with an unparalleled level of comfort and performance. 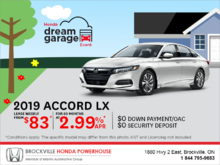 See them for yourself today at your Honda Brockville dealership. 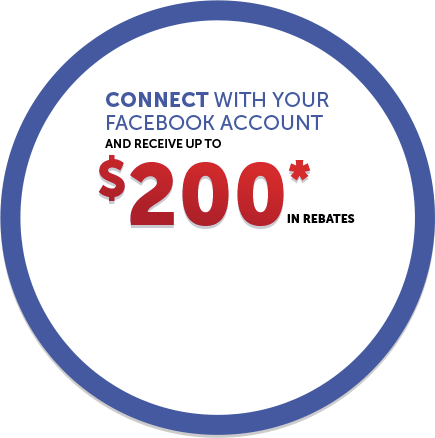 To learn more about the range of Honda ATVs and side-by-sides, contact Brockville Honda Powerhouse Center today at 1-844-795-9684 or make an appointment with a sales representative by completing an online contact form.